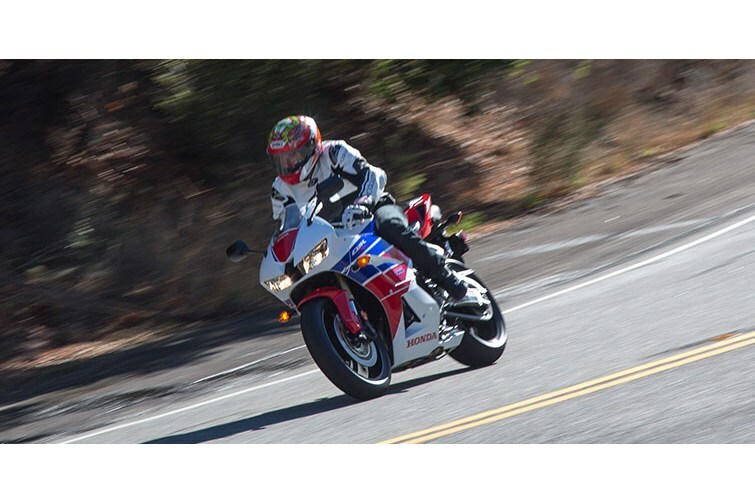 Honda’s CBR600RR has long been heralded as the best all-around 600-class sportbike the world has ever seen. 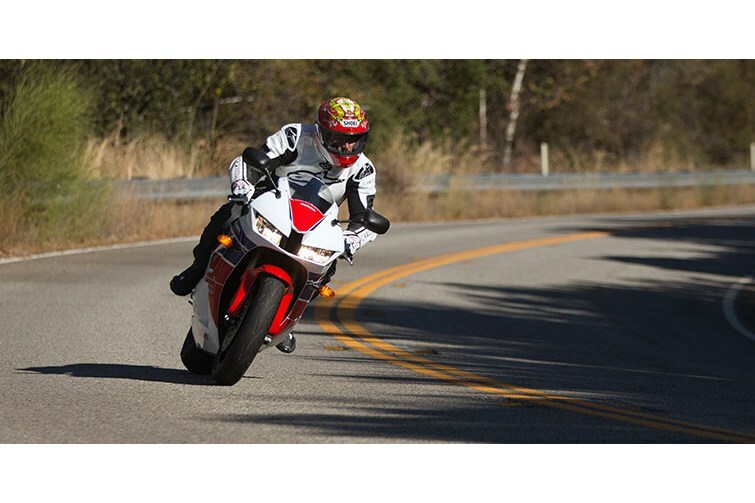 A winner both on and off the track, it offers a perfect balance of high-revving power, precise handling, light weight, and a compact overall size. 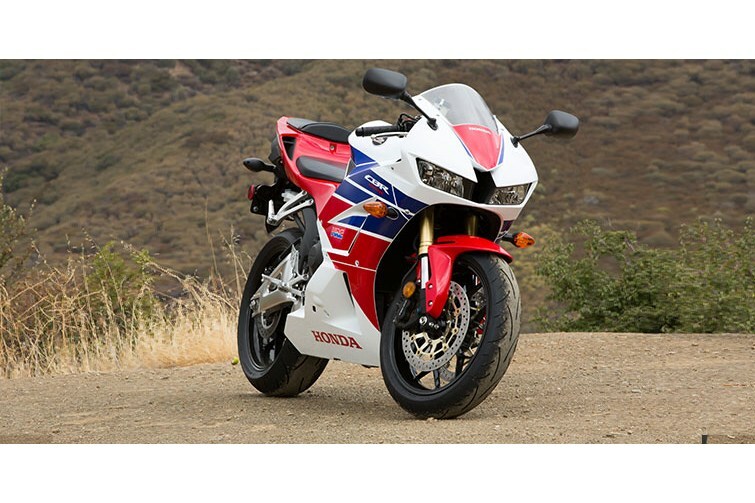 And for 2013 the best just got a whole lot better. 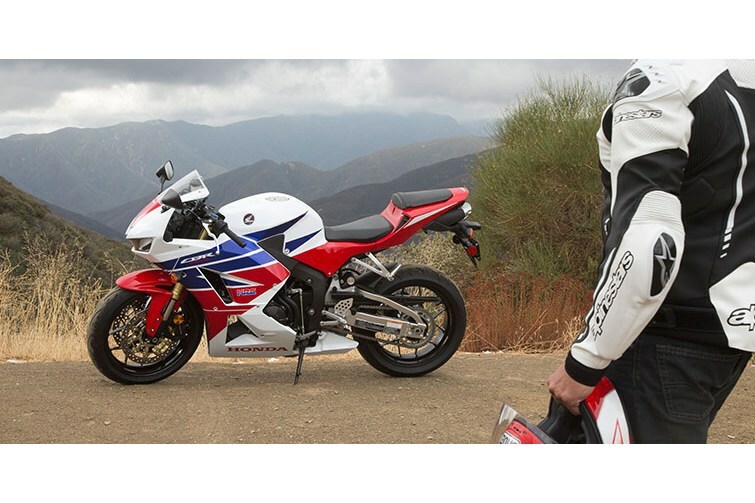 We’ve given the CBR600RR some major updates, including new 12-spoke wheels, revised ECU settings, and a fine-tuned ram-air system to increase torque. 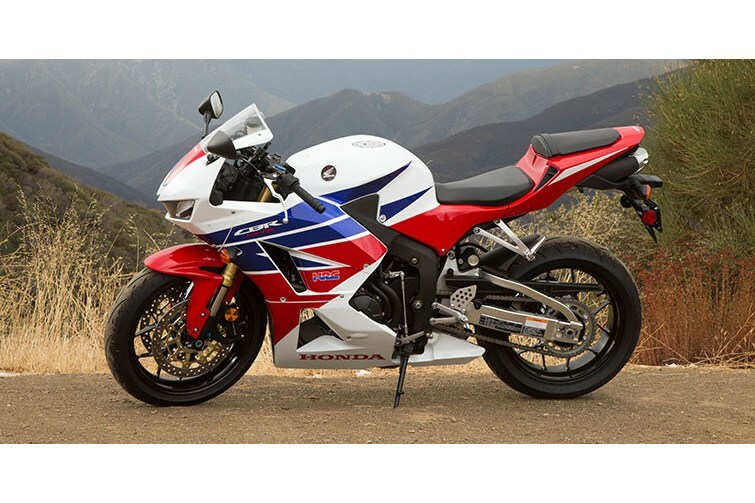 Best of all, the CBR600RR gets a new “Big Piston” fork and retuned rear shock. 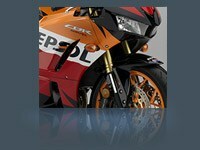 And it’s all wrapped up in some sharp new bodywork. 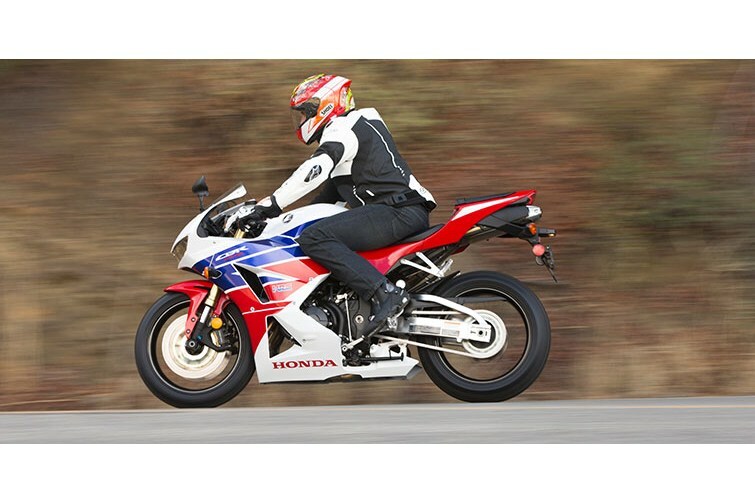 There’s even a version with Honda’s revolutionary Electronic Combined Anti-Lock Braking System (C-ABS), the first ever on a production Supersport motorcycle. 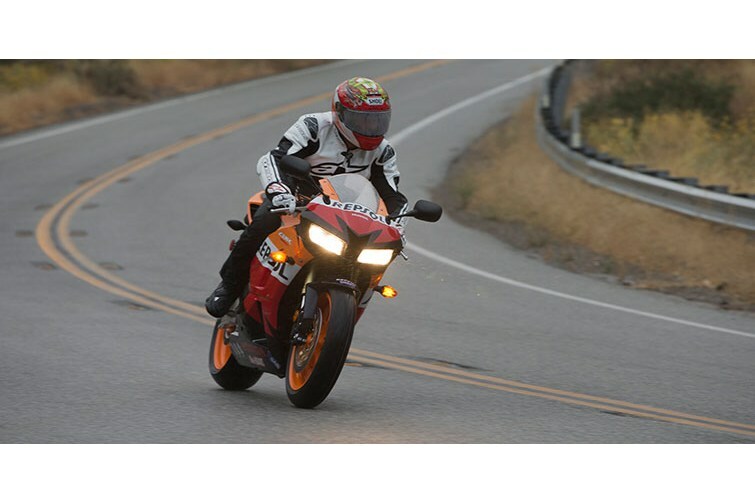 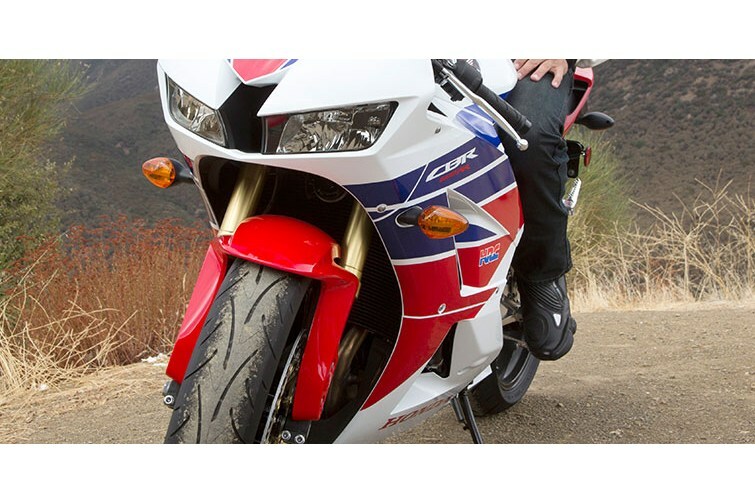 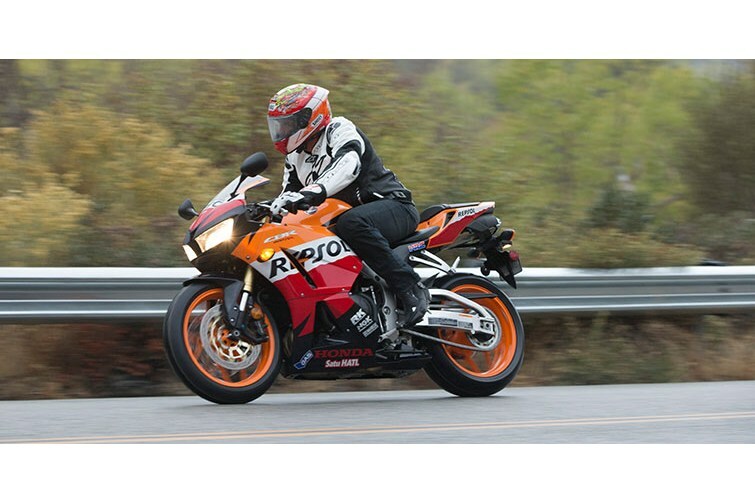 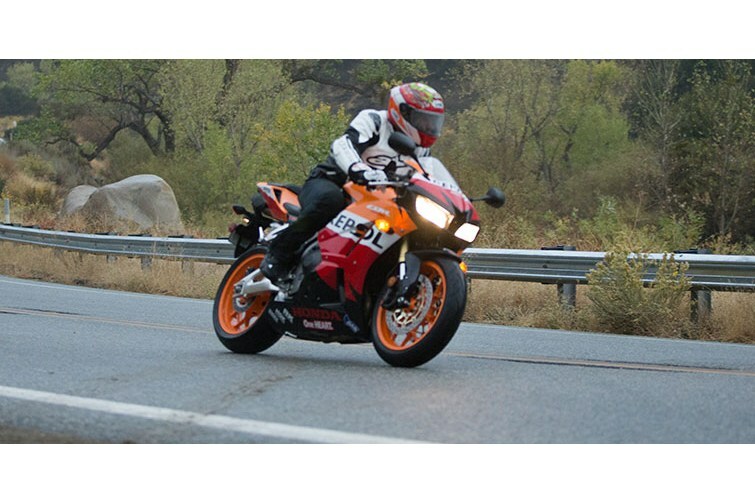 The 2013 CBR600RR features new suspension front. 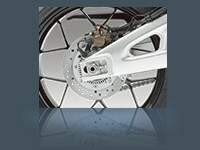 Up front, the new 41mm “Big Piston” Showa fork is smoother and more responsive; in the back, the Unit Pro Link design provides a smoother response and better performance. 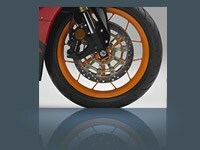 New for 2013, we've added 12-spoke aluminum cast wheels, which look great with the CBR600RR’s redesigned bodywork.